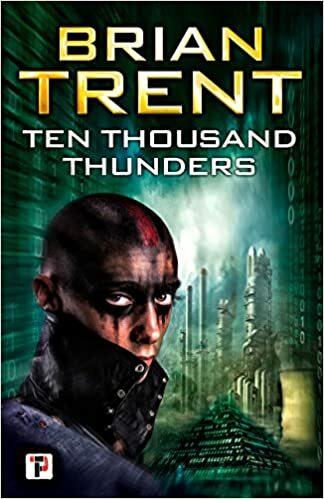 This entry was posted in Reviews and tagged Book review, Earth, history, netgalley, Science Fiction, Ten Thousand Thunders. Bookmark the permalink. It certainly sounds like it would be quite a trip. I loved scifi as a teen, too, but reading it as an adult makes me worry about the future.